If you wish to pre-order a signed copy of Small Dog Big Dog you can do so here! We have garnered sponsors for Small Dog Big Dog who will be donating to the Morris Animal Foundation's Canine Cancer Campaign for every book sold. By purchasing the book you are assisting their remarkable research into finding a cure for out beloved four legged companions. 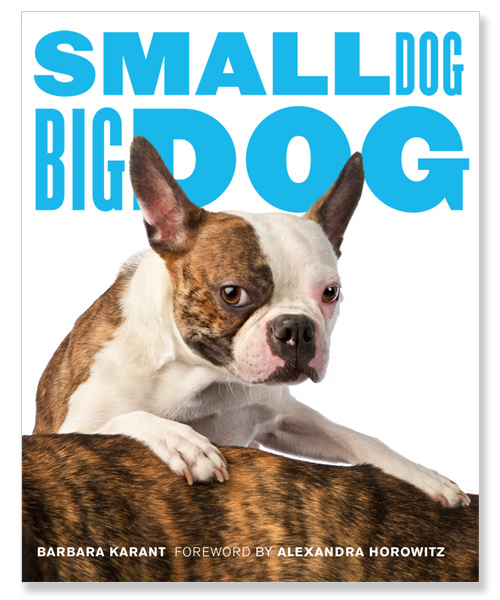 Small Dog Big Dog is slated for release on June 29, 2010. Pre-ordered books will be shipped shortly thereafter. Shipping rates may have to be adjusted for larger orders. Please indicate below any customized message you would like Barbara to include in your book. © 2010 Barbara Karant. All photographs on this site are protected under United States and International Copyright Laws. They may not be reproduced, copied, stored, manipulated projected, used or altered in any way, without written permission from Barbara Karant.